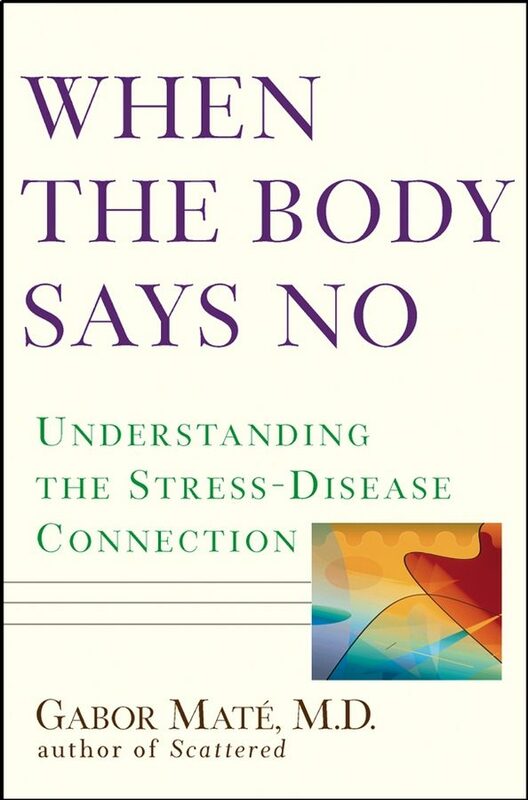 Praise For WHEN THE BODY SAYS NO"Once thought to be in the domain of genes, our health and behavior have recently been revealed to be controlled by our perception of the environment and our beliefs. Gabor Mate, M.D., skillfully blends recent advances in biomedicine with the personal insights of his patients to provide empowering insight into how deeply developmental experiences shape our health, behavior, attitudes, and relationships. A must-read for health professionals and lay readers seeking awareness of how the mind controls health." -- Bruce Lipton, Ph.D., cellular biologist"The interviewees' stories are often touching and haunting. . . . Mate carefully explains the biological mechanisms that are activated when stress and trauma exert a powerful influence on the body, and he backs up his claims with compelling evidence from the field. . . . Both the lay and specialist reader will be grateful for the final chapter, 'The Seven A's of Healing,' in which Mate presents an open formula for healing and the prevention of illness from hidden stress." -- Quill & Quire"Medical science searches high and low for the causes of cancer, multiple sclerosis, rheumatoid arthritis, chronic fatigue syndrome, and a host of other conditions. Yet it often ignores one of the most pervasive factors leading to illness: the hidden stresses embedded in our daily lives. In this important book, Dr. Gabor Mate combines a passionate examination of his patients' life histories with lucid explanations of the science behind mind-body unity. He makes a compelling argument for the importance of understanding stress both in the causation of disease and in the restoration of health." -- Richard Earle, Ph.D. Director of the Canadian Institute of Stress/ Hans Selye FoundationPraise For SCATTERED"One of the most comprehensive and accessible books about Attention Deficit Disorder." -- Publishers Weekly (starred review)"Utterly sensible and deeply moving." -- The Vancouver Sun.